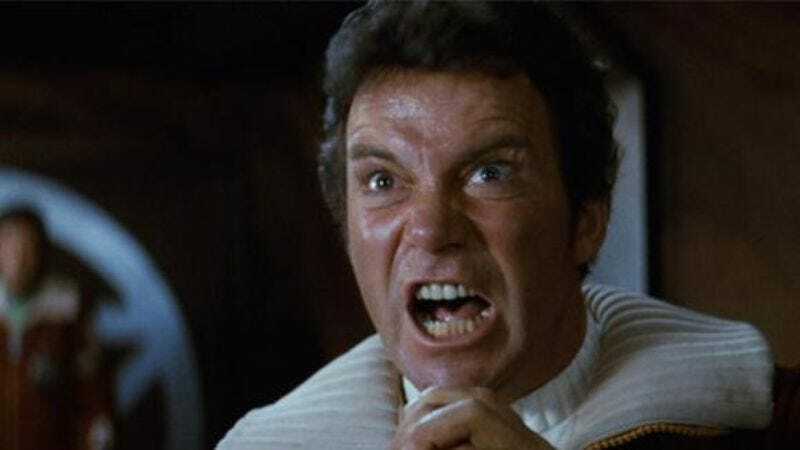 Rumors have been going around that William Shatner will appear alongside his old frenemy Leonard Nimoy in Star Trek 3, rumors that Shatner dismisses as freneza (that’s Esperanto for “crazy”). Let’s talk ST. I don’t know anything about the current gossip. Nobody has contacted me. Right now it’s just rhetoric to cause hype. His work defending his most iconic role and source of fan-convention income complete, Shatner then returned to live-tweeting Castle.